Our feature contributor GeekyGamerZack has taken on the task of creating a series of "mini-adventures", each with three worlds covering one of the four style themes of the software, and at long last the third chapter has been completed. In this article, GeekyGamerZack showcases each stage in this brand-new adventure, complete with hints and tips, as well as the opportunity for you to say which of the stages you'd most like to play. Who knows, he might just upload the most requested stages to Course World for others to try for themselves! Giving up on the Mushroom Kingdom, Bowser has set his sights on Dinosaur Land, hoping to conquer it and convert it into a brand-new base of operations. What the terrible tyrant turtle hasn't realised, however, is that Yoshi's friends have alerted Mario to Bowser's plans, and once again, the red-hatted plumber is ready to thwart the Koopa Troop before they can finish their conquest! 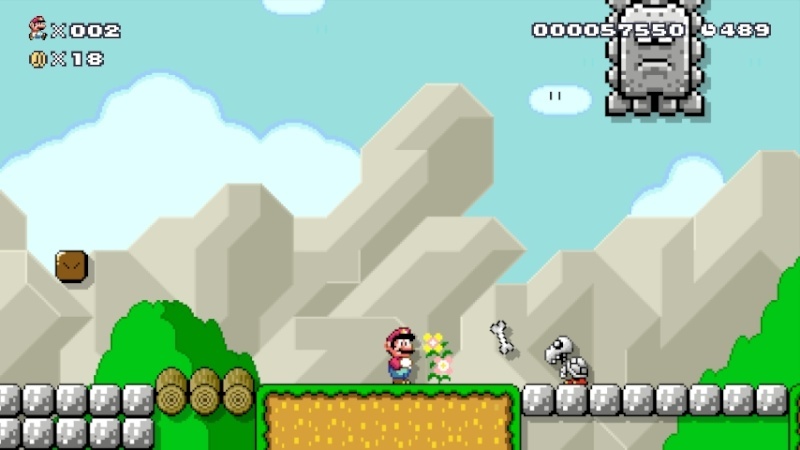 World 1-1: Welcome Back to Dinosaur Land! You've arrived in Dinosaur Land, but there's no time for a vacation! After defeating a line-up of Koopa Troopas, rendezvous with Yoshi, who is hiding inside a ? Block. 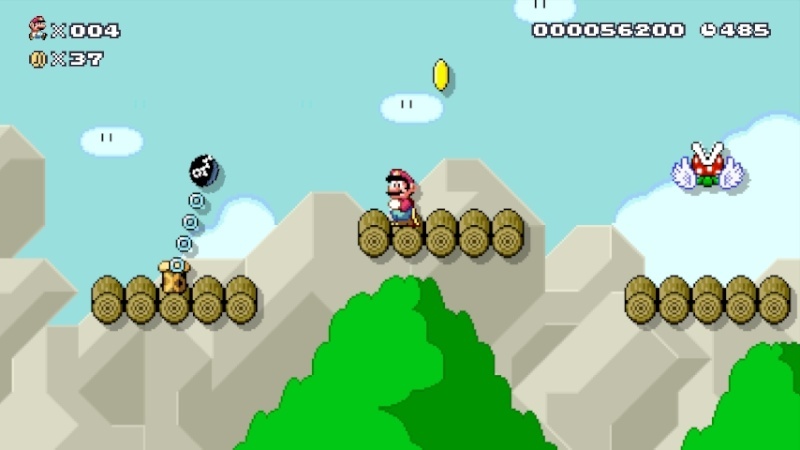 Then make your way underground to evade detection by Bowser, but be careful - this is Monty Mole territory! 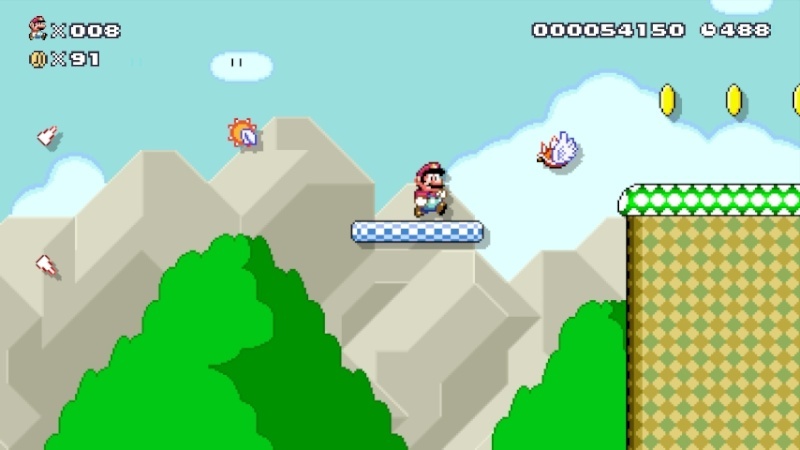 Alternatively, a pair of wings leads you to a secret part of the tunnel. Can you solve the puzzle? It's time for you and Yoshi to team up and explore an underground cavern. 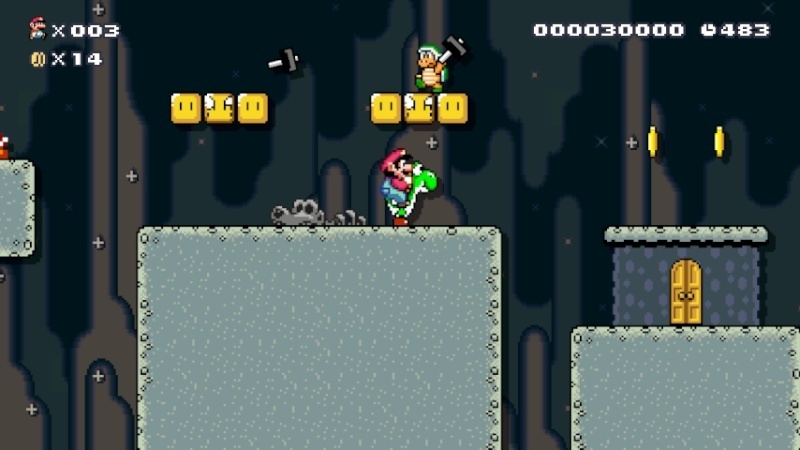 Beware the Hammer Bro in the middle of the level - those hammers aren't just for show, you know! 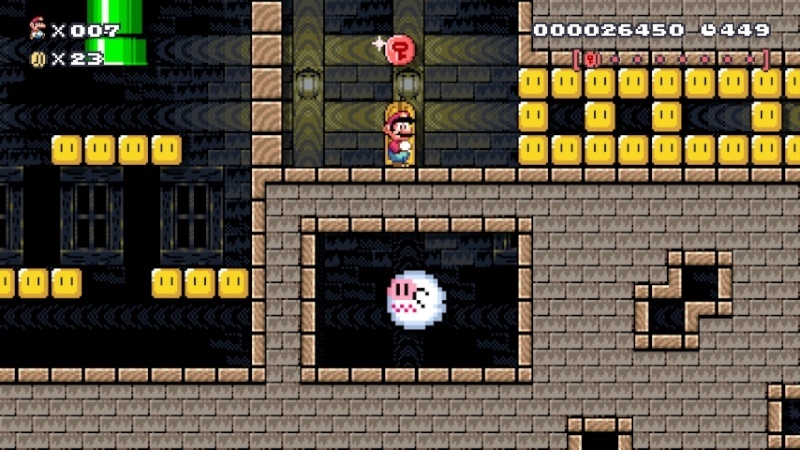 A hidden block yields a vine which leads to a secret chamber containing a 1-Up Mushroom. Are you able to locate it? 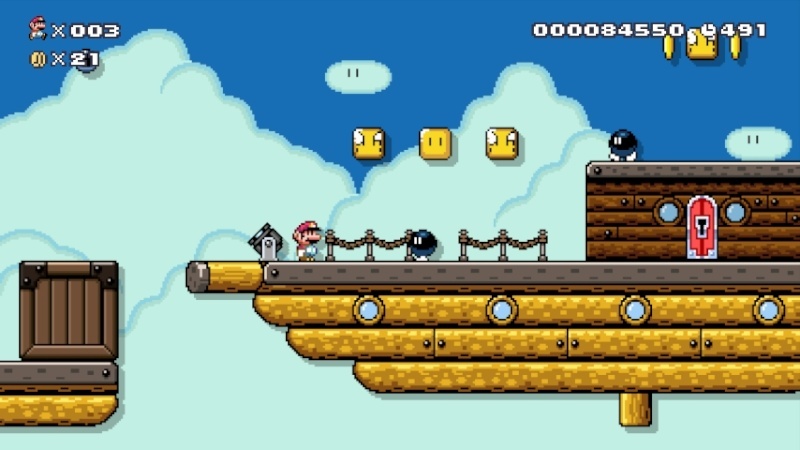 It's a perfectly-symmetrical wooden bridge, right down to the enemies and items! Grab a Cape Feather and fly upwards for a coin-filled alternative route, but be sure to keep momentum if you don't want to fall out of the skies! Lava Bubbles are the order of the day in Bowser Jr's newest fortress. Make your way across another bridge as you approach the tiny tyrant's room, but beware, or you may just end up in a truly gigantic battle! You've stumbled across Bowser's secret construction zone, where he appears to be building a fleet of airships for some unknown purpose. 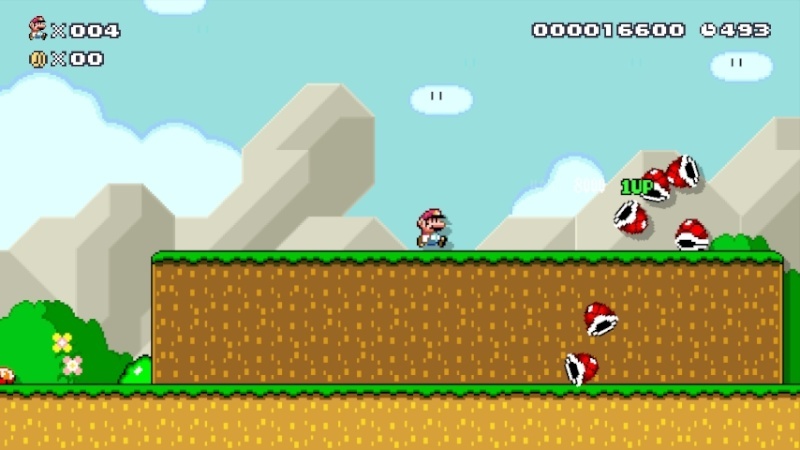 Step on the P-Switch to clear the path of Koopa Troopas, but be quick if you want to find the secret area! It's an underwater adventure! Avoid the Urchins and Galoombas as you make your way through the stage, but beware, as some of them are larger than you might like them to be! An ally may be able to assist with a few of those enemies...if you can find him, that is. 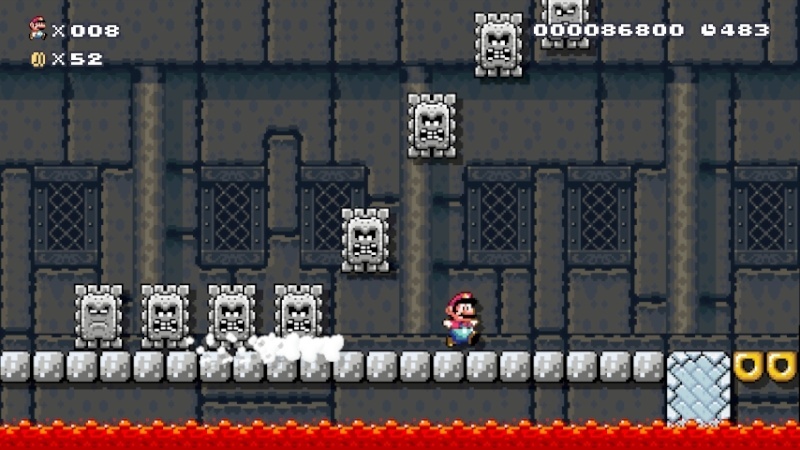 The ever-thoughtful Koopa King has provided you with a refreshingly-different kind of challenge in the form of an open-air castle (though some would argue that he just cobbled it together on short notice). 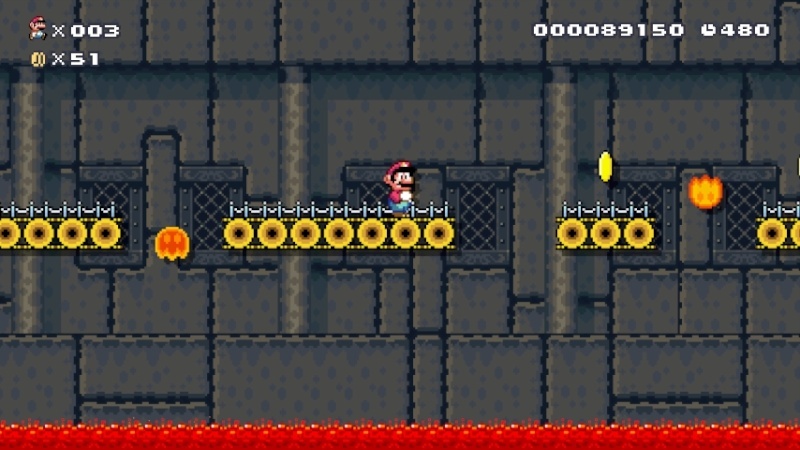 In this area, you'll find Lava Bubbles, Thwomps and a Dry Bones, but be prepared for an equally-inverse journey underground! It's time for a tour of Dinosaur Land Zoo, a fun park featuring enclosures of different wildlife such as Galoombas and Jumpin' Piranha Plants. Make your way through five ecosystems split across multiple areas, solving various puzzles in order to access each one. The Aquatic Area hides a surprise, if you're willing to find it! KYEHEHEHEHEH! Welcome to yet another Ghost House! This mansion's a real maze, so try not to get lost. 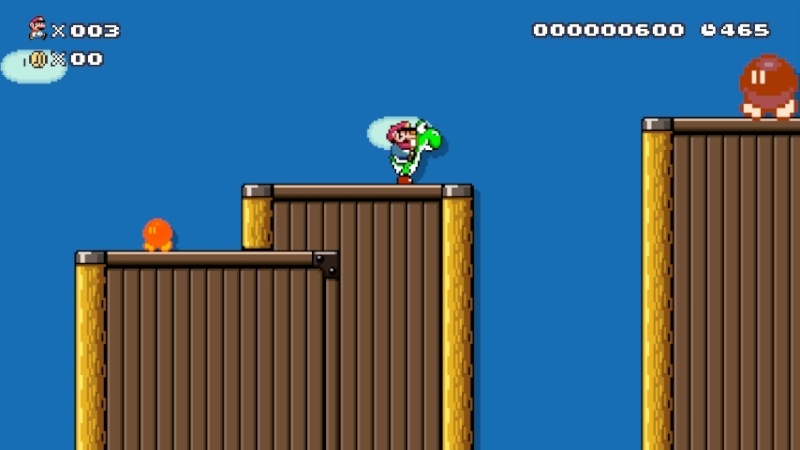 A Warp Pipe in a certain location leads to a hidden chamber where Yoshi is waiting. 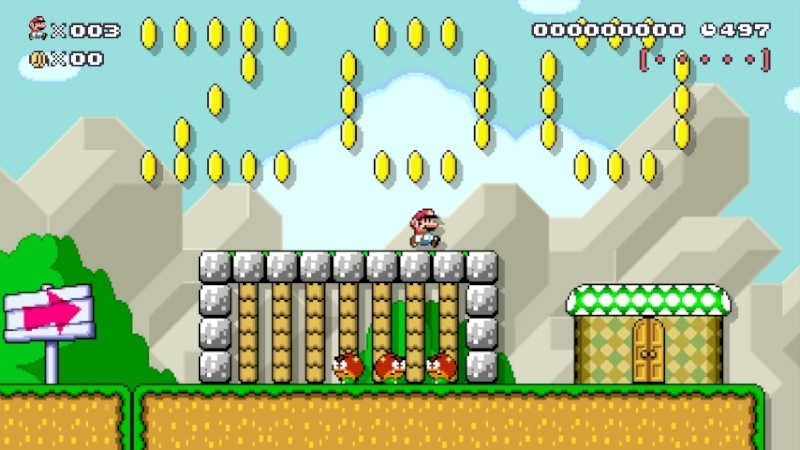 If you want to find him, just do as Wario does: follow the Coins! 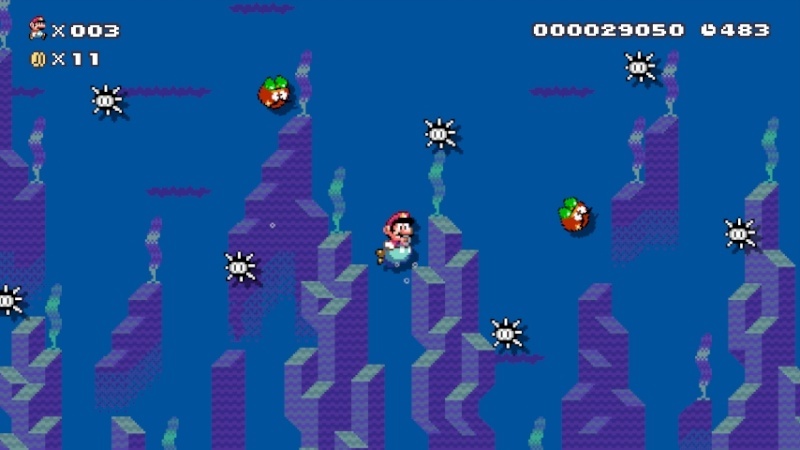 Spinies are enough of a pain without giving them wings, and yet that's just what some deranged Koopa scientist has managed to achieve. Paraspinies have the somewhat unsettling ability to fire needles in multiple directions, so be extra careful, especially when piloting a Lakitu's Cloud through a swarm of giant-sized ones! Awesome courses, but A Diddley Maze was way too difficult compared to the others. @Gekkouga-Senpai Wait...you were able to play these stages?! I didn't know they were playable in Course World yet - I assumed I had to upload them first! Someone must have uploaded a similar course then, my bad. Great article dude and thanks for continuing to write exclusive content for our website! Thanks, Berry-kun! I'm ready to do an article on the fourth chapter anytime, but I'm going to need some specific Mystery Mushroom costumes before the fifth chapter is ready to be unveiled. @GeekyGamerZack Um...are these levels available to download?